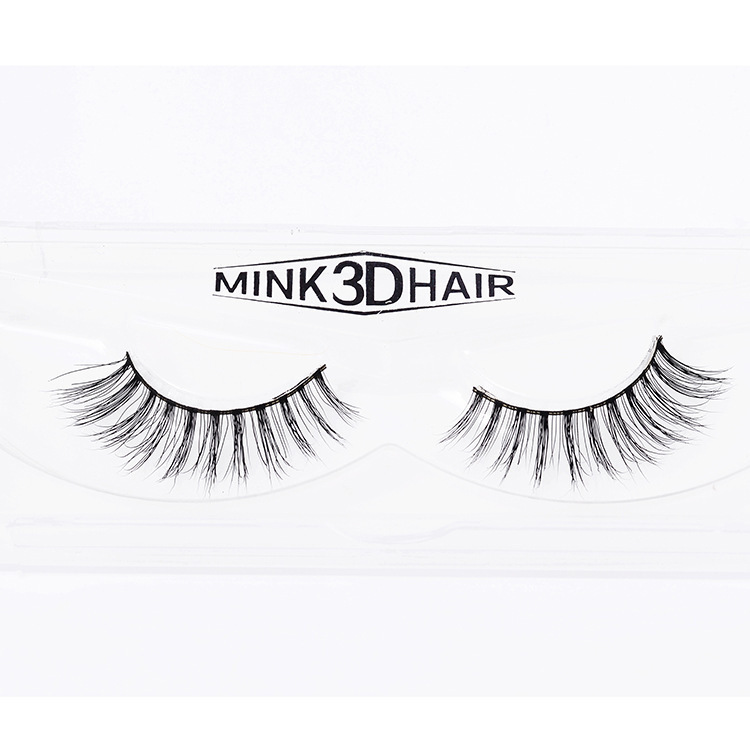 To get the best haircut here to find the best quality human hair. 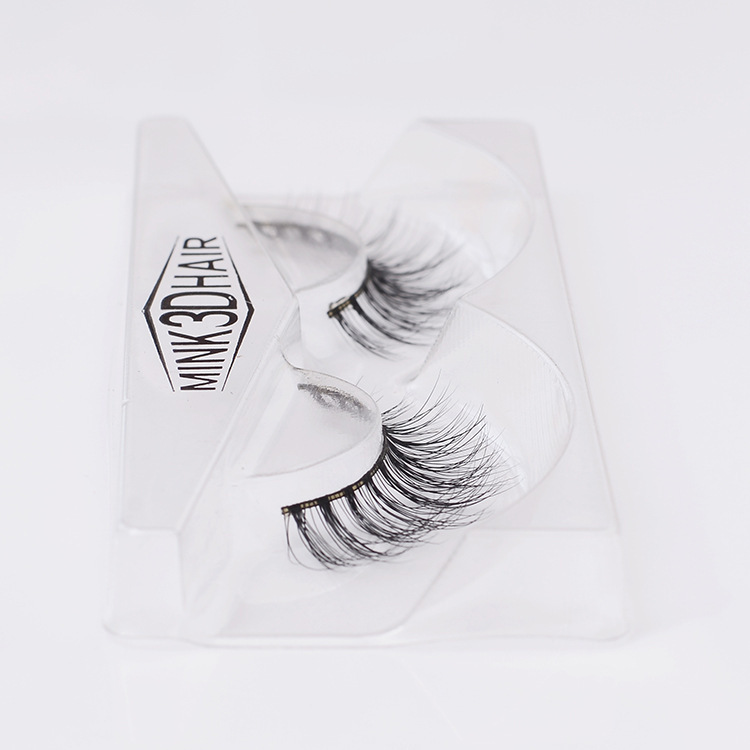 New One Eyelashes ---lashes factory in China ! 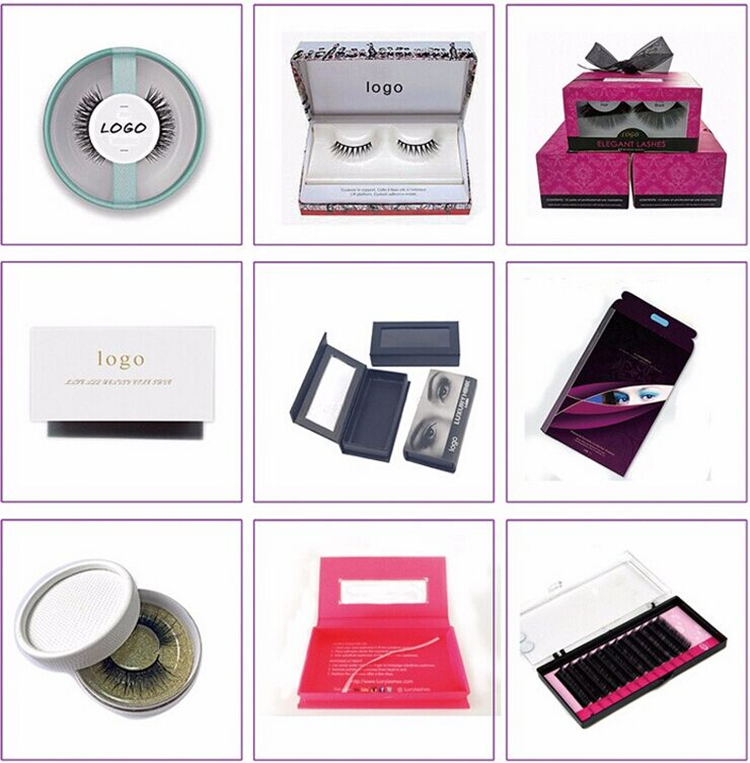 Once you order, the merchandise will usually reach you in 3 to 12 days from Qingdao, China. The delivery time is different for each destination, depending on the postal service and customs conditions in each country. In the rare case that customs checks the shipment, the package will likely need an additional week to reach its destination. Also please note that postal delivery service is especially congested at the end of the year around Christmas and New Years . Therefore we cannot know exactly what date the merchandise will be delivered. 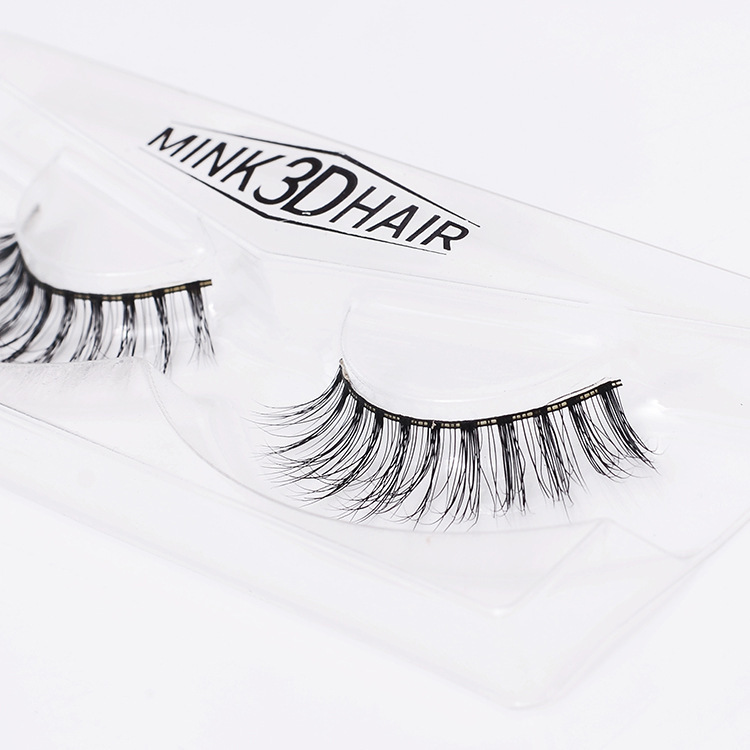 Please place your order in a timely manner to allow for shipping time. The hair should never be washed or used, or it will not be accepted to return or exchange. 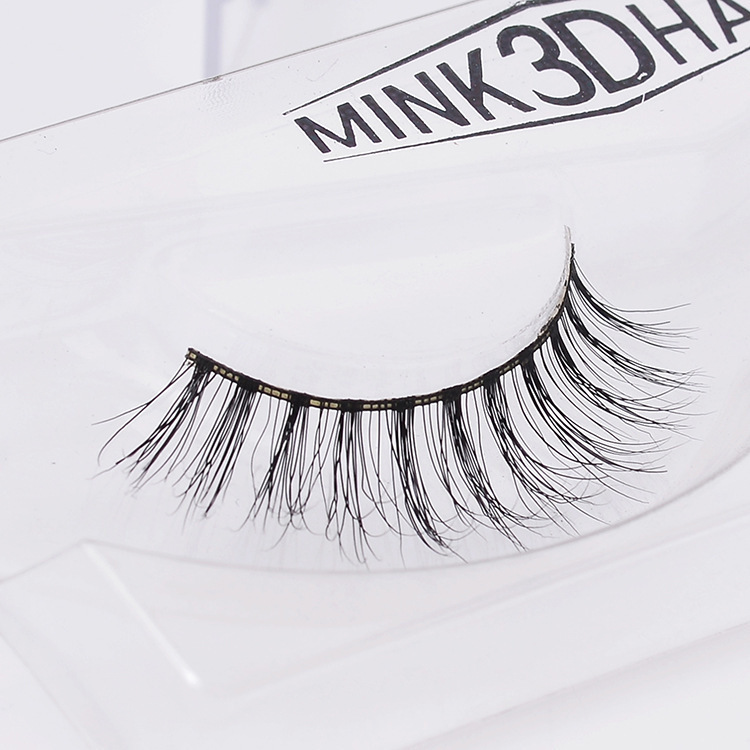 You should contact one of our representatives once you receive the hair and find dissatisfaction with it. Photos of the item will always be asked to sent before retuning to us, only if the item is damaged at the moment you receive it or you shall pay for the freight. 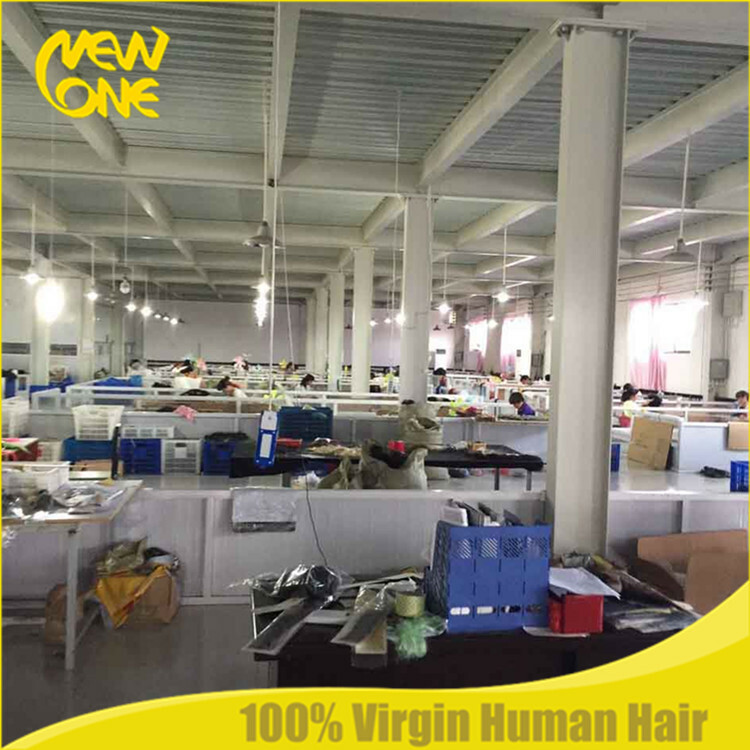 New One Hair is top human hair products manufacturer , never use fake hair ,100% human hair . 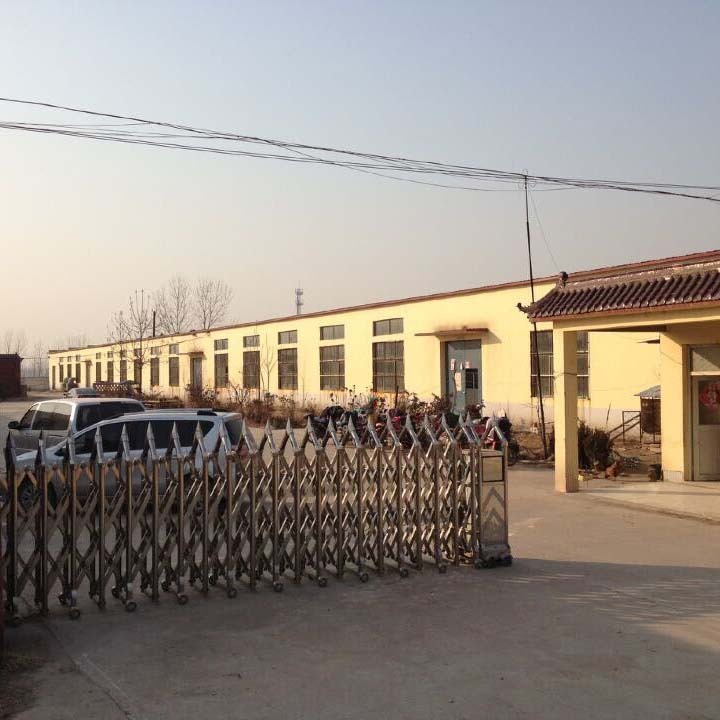 Our Factory is in located in Juancheng , the biggest hair base in China, our factory covers an area of 150 square kilometers ,more than 1000 workers work here . Most of them work for factory more than 5 years .